I was showing June in Alpharetta this past weekend. June is doing great and getting ribbons in the Adults at “A” shows. She is around 17 hands now and is filling out to be absolutely gorgeous! I have enjoyed her so much and she really seems to be liking her new job as a show hunter. 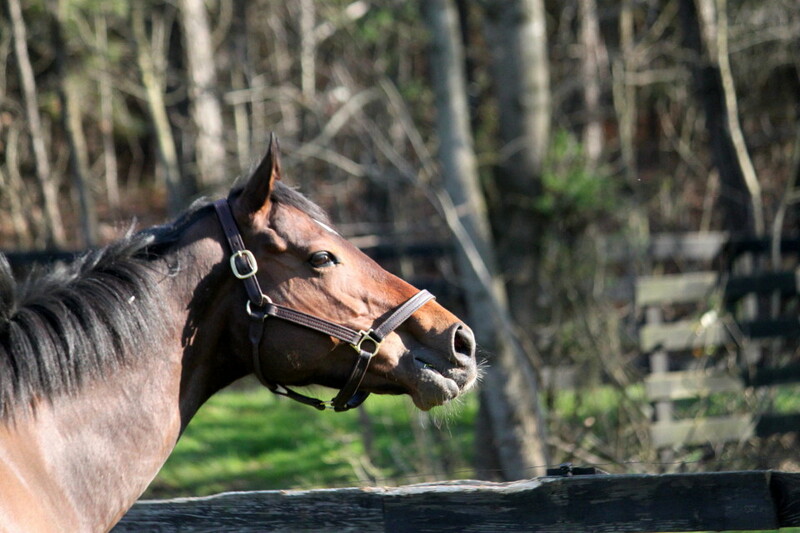 Win For Morgan’s first Success Story: Tall and young was what I was interested in and that’s what Win For Morgan (now known as “Fitch” in the barn) was. That didn’t convince anyone that buying him was a good idea though. The whole “sight unseen” part of buying him made everyone nervous, but then again none of them had talked to Elizabeth but me. . .
Tillo is turning out to be an “old soul trail horse”…10,000 feet, he leads 4 other horses across a frozen stream…through chest high willows in a bog! I can’t believe it. 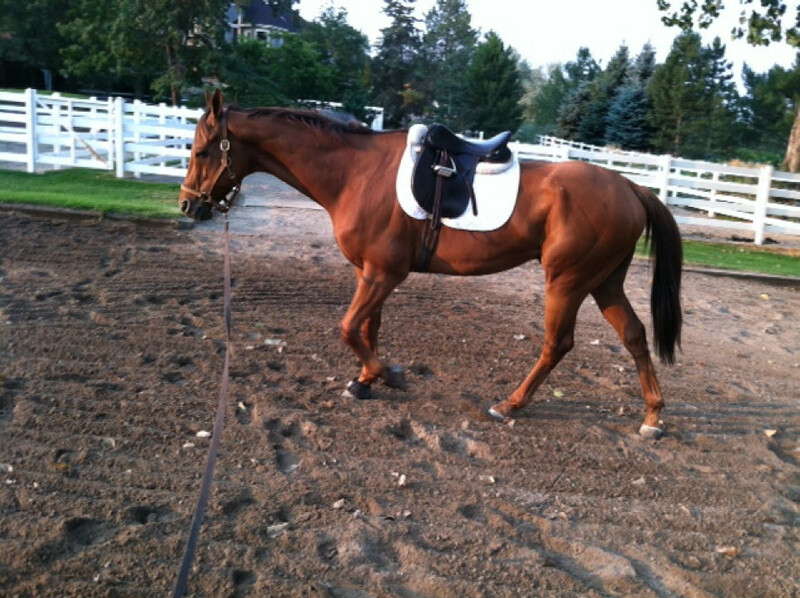 He’s not so great in the ring yet but we’re having such a great fall I don’t want to go there yet. Elizabeth’s Note: Check out the new Web site we have just created for Flying Horse Ranch. 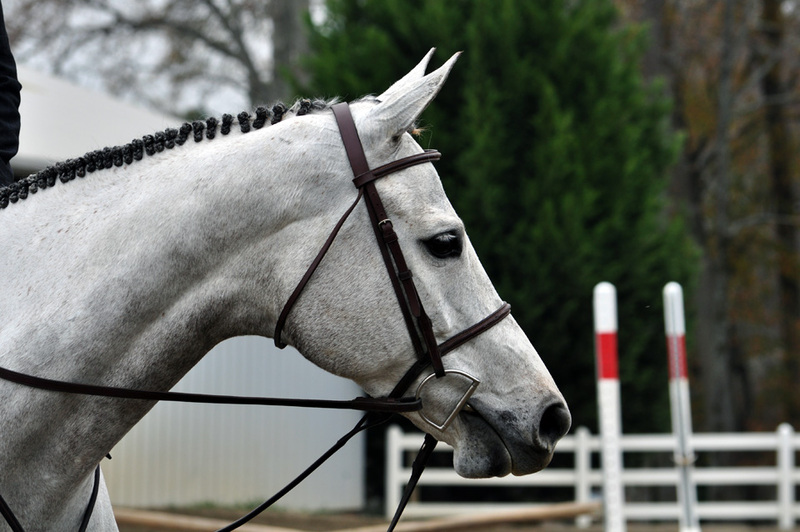 It is a great place to have an equestrian event or even a wedding or family reunion. Bring your horses and go trail riding and camp out. 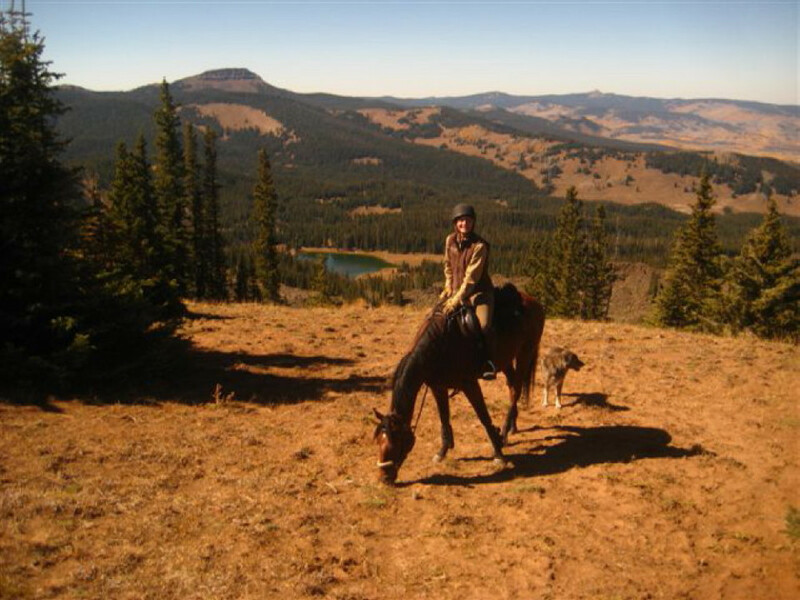 Check out the Flying Horse Ranch Web site and give Lydia a call to plan your visit to the ranch. Seven Years – 75 Races! My vet says that this is the kind of racehorse that should be bred, since after 7years of racing, 75+ races he still has the legs of a healthy horse. My only regret is that I didn’t buy him sooner. In trying to relieve some of the family’s stress, the then 13 year old son took up riding dressage at a local stable. . .